You’ve no doubt read in the press about the Ed Miliband avoiding inheritance tax by using a Deed of Variation, but how may this have worked, and what does it mean for you? 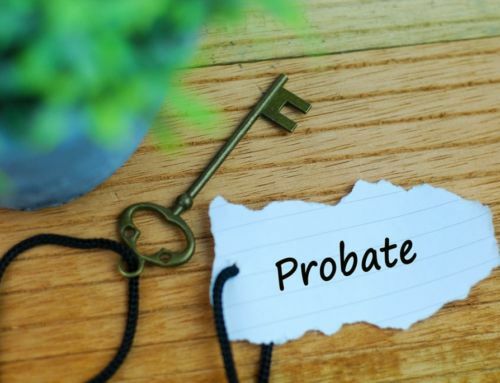 As we have written about before, Deeds of Variation allow Wills to be altered after someone has died, and can be made at any time within two years of that person’s death. Sometimes it can be advantageous to redirect money or property from one beneficiary to another. The classic example is where a child of the deceased inherits money or property, but is already well off in his or her own right. The child may not need this added wealth to live on, nor to increase the value of their own estate for Inheritance Tax once they have died. In situations like this, a Deed of Variation can be drawn up to change the beneficiary from the child to the grandchild, thus passing wealth down to those who have greater need for it. Because the gift is deemed to have been made by the deceased, the child who has given up his or her inheritance in favour of his or her children, will not have to outlive the gift by seven years. On the 15 July 2015 however, HMRC launched a review of Deeds of Variation for tax purposes and has called for evidence to better understand the role that tax plays when a decision is made to vary a Will in this way. Roche Legal has participated in this review. We have pointed out the beneficial role that Deeds of Variation play in allowing flexibility to family members to sensibly amend a Will when it may be out of date. We have seen many cases over the years where a deceased has simply not got round to updating his or her Will to reflect the changing family circumstances. We have also been involved in rectifying cases where a deceased has received poor advice when they wrote their Will, and we have used Deeds of Variation to successfully rectify the position. We also take the view that Deeds of Variation are a very valuable tool in cases where there are disputes over money or property after someone has died. In some cases, a carefully drafted Deed of Variation can help prevent a long-running family feud, or even a disagreement ending up in Court. Rest assured however that despite the government review, there is no suggestion at the moment that the tax advantages of entering into a Deed of Variation will be scrapped, but we for one will be keeping a close eye on the position. If you’d like advice about the inheritance tax position on an estate that you are dealing with, we would be glad to help.